Great investment opportunity! 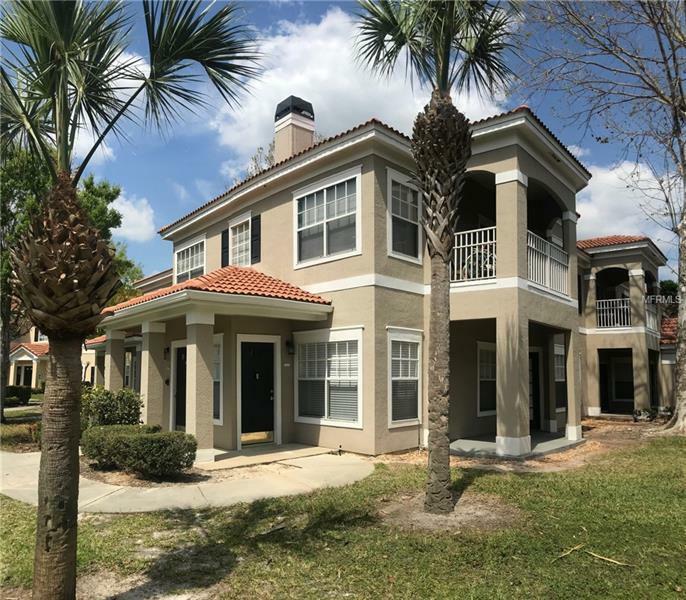 2/2, 1st floor, condo, in gated Sanford community of Arbor Lakes. The interior just had a long list of upgrades added, including: new tile thorughout, new carpet in the bedrooms, & crown molding added. Open living area, large bedrooms, walk-in closets, and double sink and garden tub in the bathroom! Fully equipped with a full-size washer and dryer, a covered patio, and endless storage! Would be a great investment- 2 bedroom rentals in the community go for $1300/month. Low monthly HOA includes grounds maintenance, all common areas, security gate, and endless amenities such as community pool, park, and playground, for maintenance-free living! All conveniently located near I-4, 417, Downtown Lake Mary, Seminole Towncenter, & Mayfair Country Club! Pet Restrictions: Please verify pet restrictions with HOA.